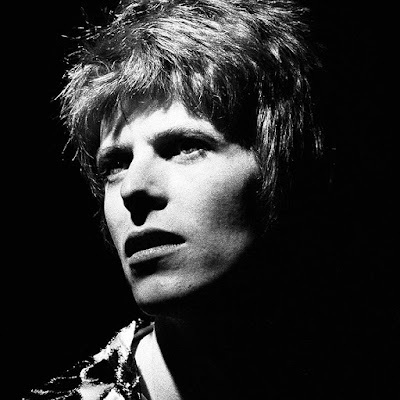 A 1963 demo recording featuring David Bowie has been discovered and is headed to auction. According to The Guardian, Bowie’s demo of the song “I Never Dreamed” with his first band, The Konrads, was unearthed in an old bread basket by the group’s drummer and manager David Hadfield in a loft above the garage during a recent house move. Working under his original name, David Jones, the future music icon and the band wrote some songs for the demo session at RG Jones in Morden, with the tape to be used by the group’s agent in his attempts to secure a record deal for the outfit. “We had decided that we would do a couple of guitar instrumentals and one original song,” explains Hadfield. “I chose ‘I Never Dreamed’ as it was the strongest, the other two were a bit weak. I also decided that David was the best person to sing it and give the right interpretation. So this became the very first recording of David Jones singing 55 years ago. The demo – which will go up for bids during a September 11 event hosted by Omega Auctions in Newton-le-Willows on Merseyside – is reportedly expected to fetch £10,000 (US $13,000). The singer changed his stage name to David Bowie in late 1965 to avoid confusion with then-emerging pop star Davy Jones of The Monkees.